What is Stars for Scholars? 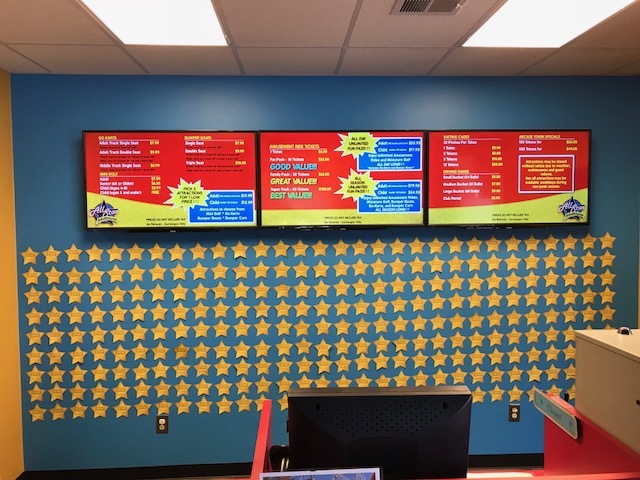 Since 2014, participating locations have raised over $50,000 for Gold Star children. Stars for Scholars is a nationwide fundraiser benefiting Children of Fallen Patriots Foundation. 52 Family entertainment centers, theme parks and waterparks throughout the United States are participating in 2018. They received a turnkey promotional fundraising kit from Dion Marketing and are collecting donations from their visitors. When people donate, they write their name on a paper gold star for recognition of their contribution. 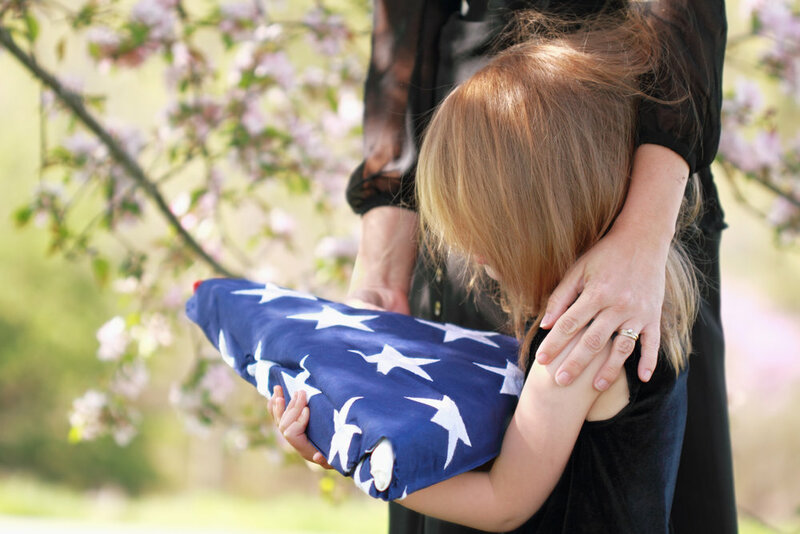 More importantly, they are helping Gold Star children - military kids who’ve lost a parent while serving our country. Inspired by Putt for the Fallen, a 3-year fundraising event in September raising over $50,000 from Family Entertainment Centers throughout the country, Stars for Scholars has opened its doors to more organizations, not limited to only miniature golf facilities. This year's event is July through September, and participants choose one month or all three - whichever works best for their business. In 2012, Dion Marketing and Children of Fallen Patriots Foundation became neighbors in Jacksonville Beach. Dion Marketing did a few local marketing and PR projects for Fallen Patriots as needed before becoming their agency of record in 2015. Because of the robust relationship with businesses in the family entertainment industry and their newly-formed interest and relationship with Fallen Patriots, Dion created and launched Putt for the Fallen, the first of its kind fundraiser where the family entertainment industry collectively came together to support a charity.